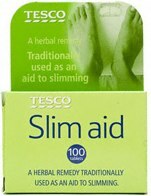 Tesco supply a fairly large range of weight loss products in store – mostly third party products such as Adios, Appesat, Biofirm and Lipobind. The most likely scenario is that Tesco has re-branded the Adios product under its own license. 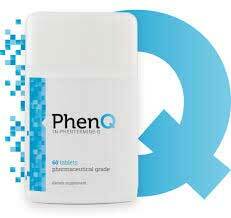 Should not cause any harmful side effects if taken as recommended. 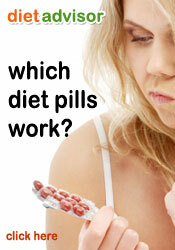 Not the most potent of diet pill it has to be said. User reviews and consumer comments contained in various weight loss forums are somewhat mixed.